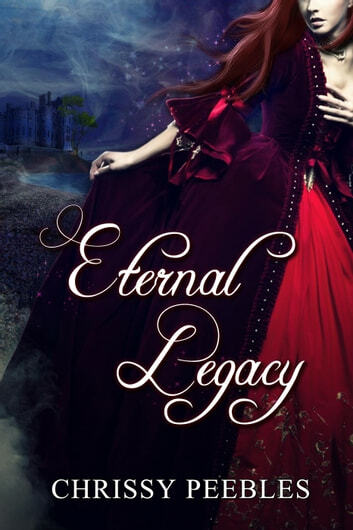 Sarah is forced to face the reality of what it means to be an Immortal. Her powers are unstable and Victor must guide her through the process. Sarah also learns King Taggert is slowing dying and Victor will soon take over his title as ‘King of the Immortals’. But a dangerous adversary will stop at nothing to win, and Sarah knows Ethano must be stopped at all costs. The tales told throughout this two book of the series. Is very interesting to read and the storyline's have hold their only throughout each book.